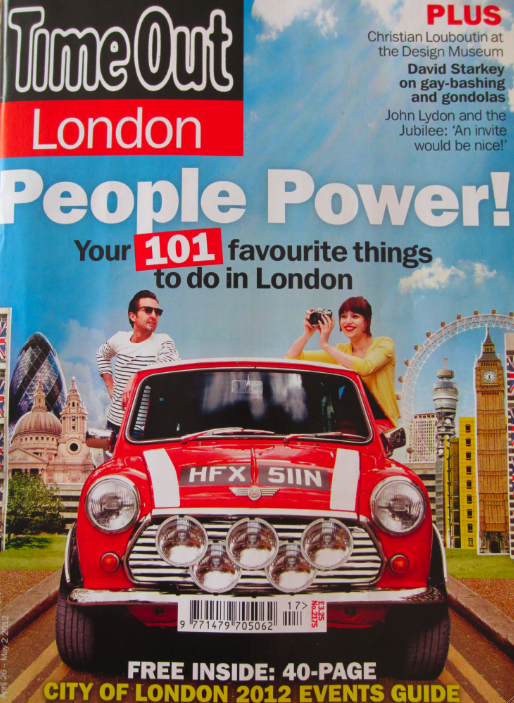 London walking tours that are fun, informative, informal and best suited to the incurably curious. ​Bowl Of Chalk provide three regular 'pay what you want' group walking tours in London on weekends and tailor made 'private' tours during the week. If it's your first visit to London, or you've lived here your whole life, a Bowl Of Chalk walking tour is a great way to discover, uncover and experience London. However, I would say that ... but Bowl Of Chalk has been featured in The Guardian, The Independent, Time Out London's 101 favourite things to do, on BBC Radio 4, on the European travel website, Go To Town and German Deutsche Bahn magazine Mobil. ​Incidentally, Bowl of Chalk is cockney rhyming slang for ‘walk’. If you don’t know what cockney rhyming slang is then look it up, or I can tell you when we meet. You see, you’ve already just learned something about London and you haven’t even come on a Bowl Of Chalk yet. Want to join a weekend walk in London? If you're visiting London during the week and still fancy coming on a Bowl Of Chalk then please let me know because I'd love to show you around. I also do wanders around Westminster, including Buckingham Palace, Big Ben, the Houses of Parliament and places like that, or can suggest a one off fun walk around London that might tickle your own particular Londony taste buds. Please see the Private Tours section for more information.